Download Sudden Strike 4 (2017) for Mac OS. New real-time tactics (RTT) video game developed by Kite Games and published by Kalypso Media Digital. The single-player mode features 3 campaigns with over 20 missions and modding support is planned. 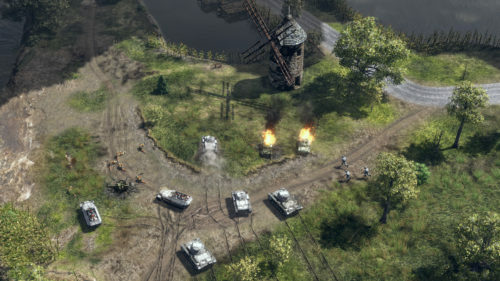 Strategy is heavily based on those of its predecessors with a focus on the unique characteristics and skills of limited units instead of resource gathering and base building. Reinforcements will still play a role in the game, but they are scripted and predictable. 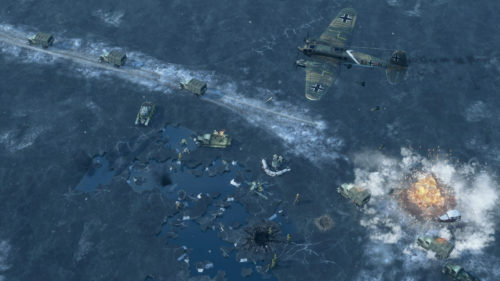 The game will also introduce skill trees and commander roles with famous World War II generals such as George Patton or Bernard Montgomery.